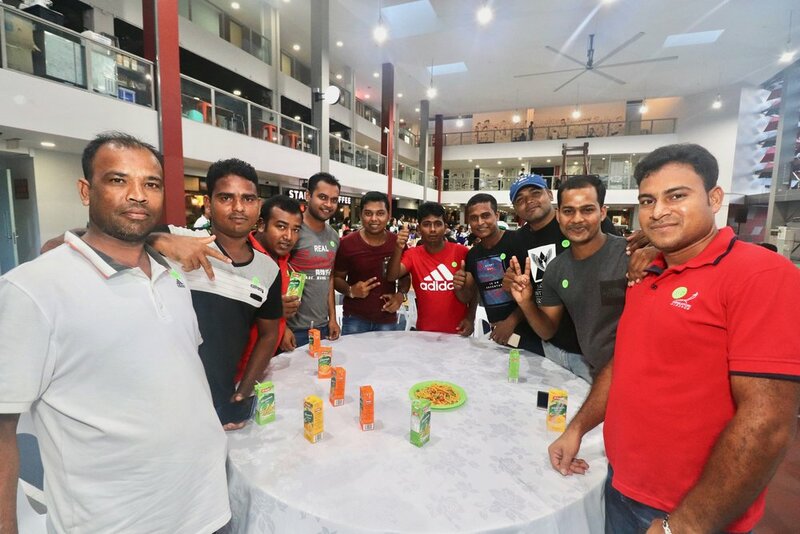 A party is not a celebration until someone spontaneously breaks into a dance, and that was what happened at the joyous Cleaners’ Appreciation Nite – except it was not one, but about 30 of Tampines Town Council’s cleaning staff, to the beat of familiar Bollywood hits. And everyone loved it, even nearby on-lookers! 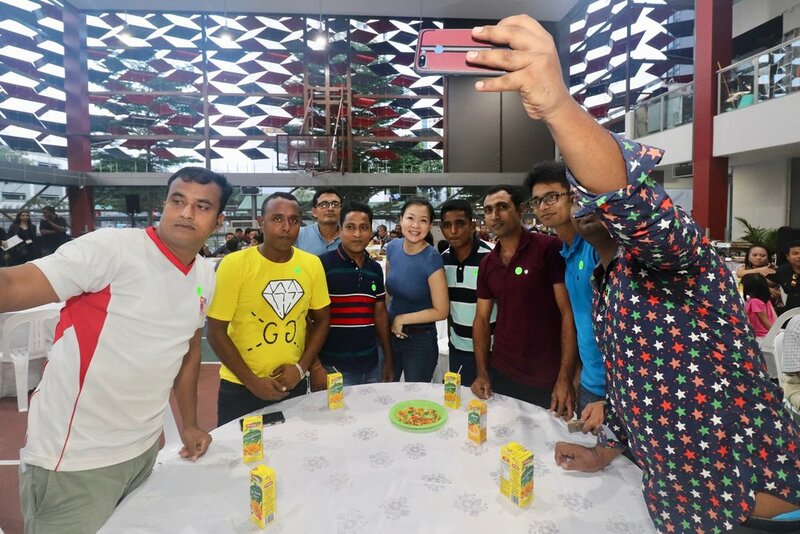 It was heartening to hear roaring laughter and see smiling faces as our cleaners enjoyed the evening full of entertainment and amazing spread of local and Bangladesh’s delicacies. As a token of appreciation, they were also given an NTUC Fairprice voucher each. 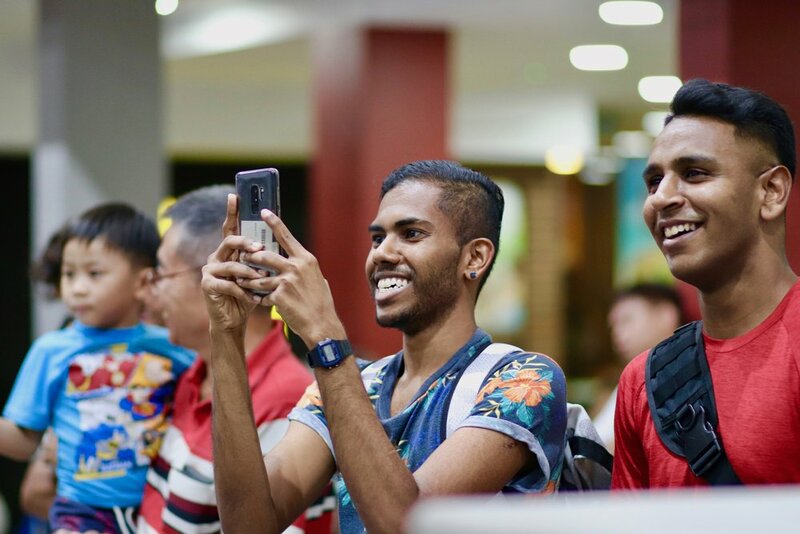 The event was held at Tampines West Community Club and saw the presence of some 200 attendees, including TTC’s officers, Councillors, Chairman and Host for that evening, Ms Cheng Li Hui and Guest-of-Honour, Minister Masagos Zulkifli. A day to appreciate the cleaners is an annual event in Tampines. It not only extends our gratitude for their hard work, but it also reiterates the bond as part of the TTC family; even through the little things. 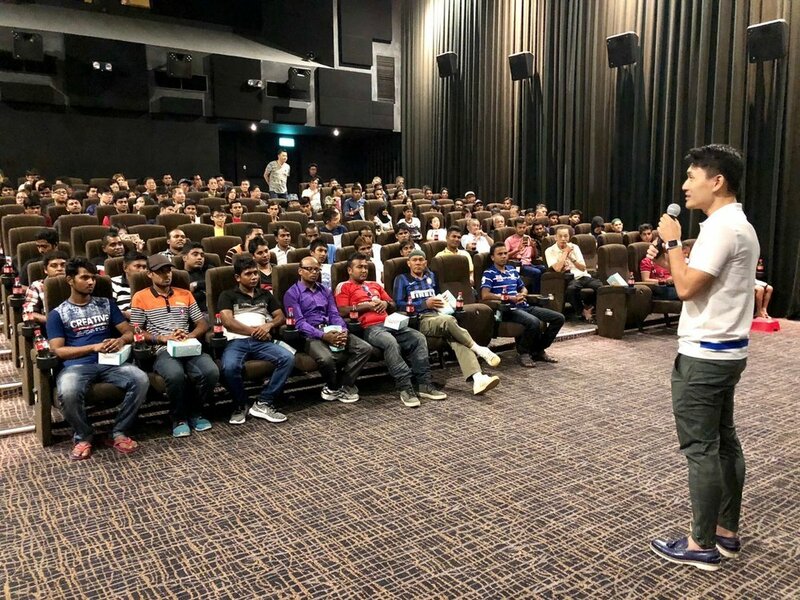 Back in May, our cleaners were treated to a movie day out for a showing of Avengers: Infinity War at Golden Village, Tampines Mall. And in Tampines, every first Sunday of the month is especially dedicated to our cleaners with No Cleaners’ Day. On this day, cleaners take a break while residents do their part to contribute to a cleaner environment at Home. Movie day out for a showing of Avengers: Infinity War at Golden Village, Tampines Mall. MP Mr. Baey Yam Keng, who joined in on this joyous occasion, expressed his deepest gratitude to the cleaners for their hard work and for being part of this big family. Feb 8 Moving towards a mozzie-free Tampines!